Rubber Banbury Mixer is widely used for plastication and mixing of rubber products, industrial chemicals and plastic products, such as rubber ring, rubber belt, PVC, color master batch, cable materials, etc. Plastication is prepared for better mixing, as it can enhance the plasticity and fluidity. 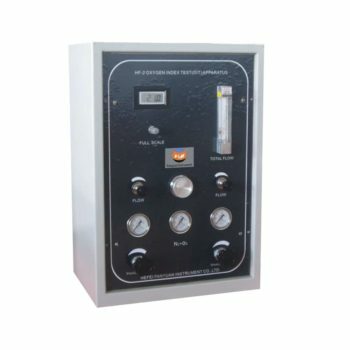 It is applicable for laboratory and small batch production. Banbury Mixer is a pressure type mixer, widely used in industries of rubber, , dye, food, pharmaceuticals, feed, etc. 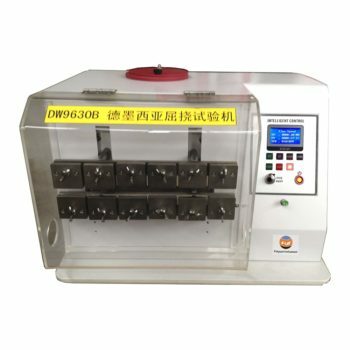 It is more suitable for proofing in the lab with the features of economical land occupation, simple structure, easy operation and low labor intensity. 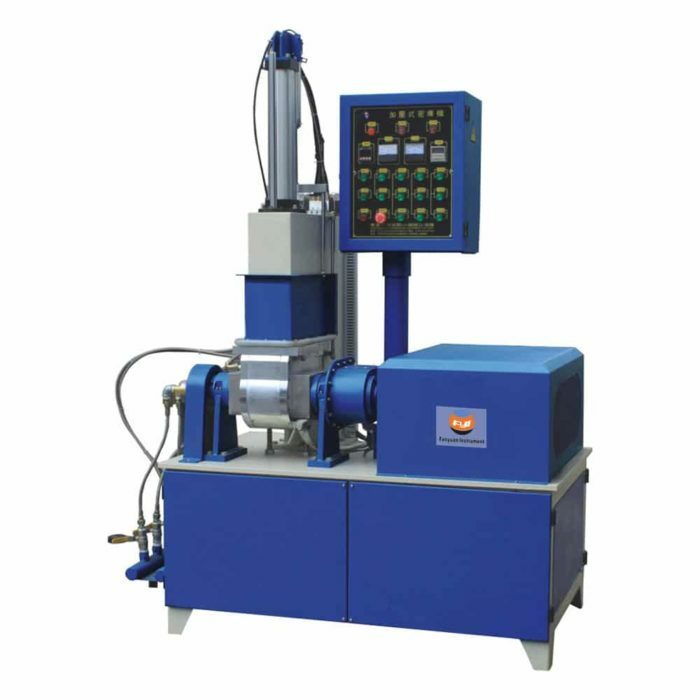 Banbury Mixer is used in various kinds of rubber products, EVA, rubber, synthetic rubber, hot melt adhesive and other chemical raw materials dispersed stirring, kneading. 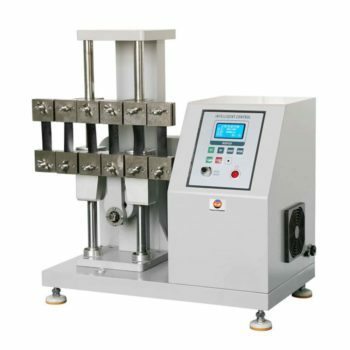 The material is quickly melted and kneaded under the agitation of the stirring leaves, and the material is mixed evenly through proper temperature control and to achieve the best effect of mixing. Through the rotation of the rotor, the material is strongly sheared and the material is mixed uniformly. 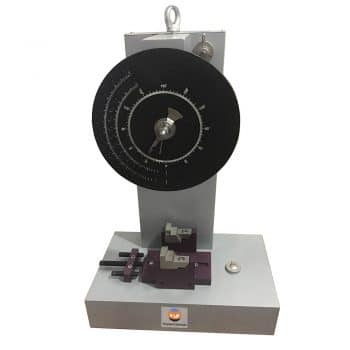 The strong reaction of different components in the material was caused by the stirring and mixing of the rotor, so as to ensure sufficient reaction. If you need more information about banbury mixer Please contact with us.